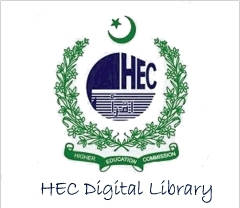 The Department of Pakistan Studies came into existence as a result of bifurcation of the Department of History and Pakistan Studies on 04 June 1998. The Department of History and Pakistan Studies was established in 1976. Initially a diploma course in Pakistan Studies was introduced which was up-graded into a full-fledge M.A. Programme in 1987. The subject of Pakistan Studies is interdisciplinary and encompasses various aspects of Pakistan’s history and culture. The main purpose of M.A. in Pakistan Studies is to provide an in-depth understanding of Pakistan. The Programme therefore offers courses consisting of History, Political Science, Geography, Economics, Foreign Relations, Sociology and Literature of Pakistan. The Department offers teaching and research facilities for M.A. and Ph.D. Scholars. A regular M. Phil. and a Ph.D Programme have been started in the department. 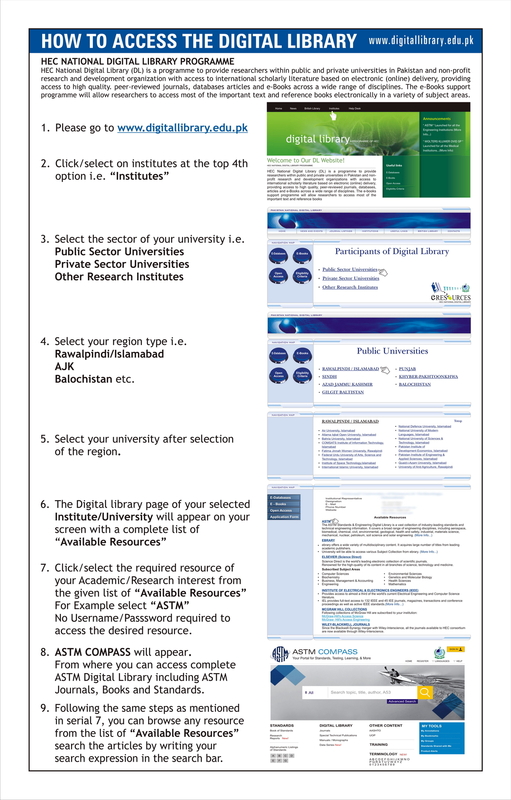 The Department of Pakistan Studies has taken initiative to start M.A. Gender Studies (eveing program). Information regarding these programmes can be obtained from the office. Aggregate marks in B.A /B.Sc examination. However, ten (10) additional marks(per elective subject) will be added for subjects. i.e Pakistan Studies,History, Pol. Science,Economics, Geography, Sociology, and Philosophy + 20 marks for Hifz-e-Quran.